I keep meaning to post the Red Bull Air Race broadcast schedule. Better yet, let Red Bull do it. The races are broadcast exclusively on Fox SportsNet in my neighborhood. I believe they’re available on other channels elsewhere. I understand they also transmit the races in real time in other parts of the world. If you haven’t seen one of these broadcasts, you’re missing out on some exciting stuff. I have to hand it to RB, they really know how to put on a slick show. They’ve outfitted all the aircraft with multiple cameras on the wings, tail, belly, and of course in the cockpit. 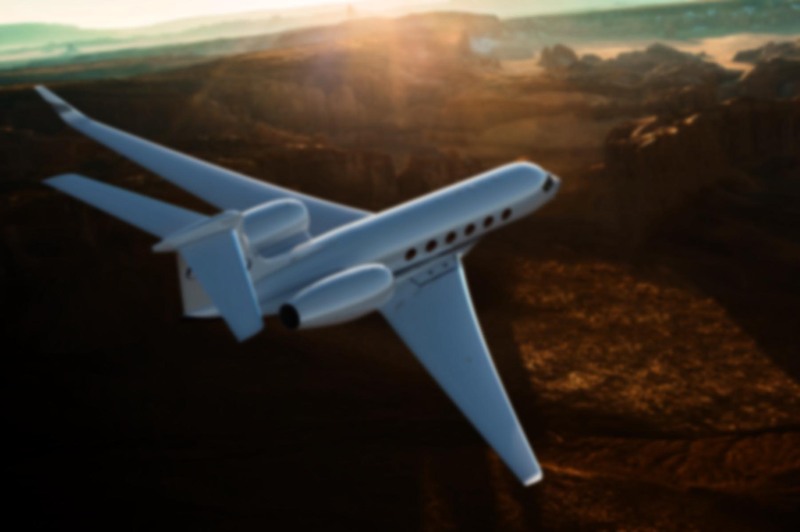 The aircraft are instrumented to provide real-time telemetry so viewers can see acceleration, airspeed, altitude, and more. They stage helicopters around the course to capture the action from the best possible angles. And the whole production is edited down to show only the best moments. Best of all, they’ve refined the RBAR format. In past years they simply raced each plane and the fastest time won. Now it runs like an NCAA basketball tournament, with various seeds flying against one another and the winner moving into the next round. The results must make Red Bull pretty happy — they’ve had as many as a million people show up to watch a single race. Some people think the Red Bull Air Race is too reckless. I’m not sure I agree. The pilots push pretty hard, but they are also well trained for these events. 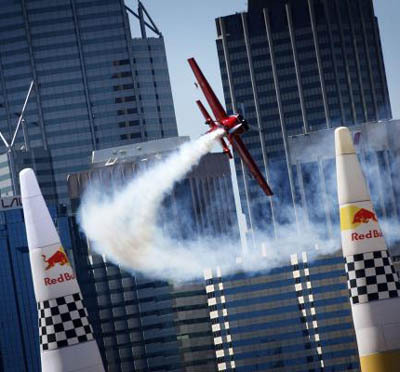 To get into the Red Bull Air Race, you must have recent Unlimited international or world championship aerobatic success on your resume. A surface level airshow waiver is also required. That’s a pretty tall order. It’s not enough to be a great aerobatic competitor OR a big name airshow pilot. You have to be both. And all that does is qualify you to participate in their training camp. It’s not even a guarantee that you’ll be invited to join the Air Race circuit. While I’m on the topic, the Red Bull Air Race web site is rather addictive. They’re good about updating the site with the latest news and video highlights from the race series. And be sure to check out the Red Bull Copilot site. It puts you in the cockpit during an actual run around the pylons. I love the Red Bull Air Race. I caught the whole season on TiVo last year and it was a blast to watch. Thanks for the reminder… although it looks like I missed some of this season already. Okay, third times the charm. Maybe it’s me, but my comments aren’t showing up. Sorry about that Glenn… akismet thought your comment was spam for some reason. Maybe the length of the URL? Who knows. Anyway, I fixed it. I am pissed off – can’t find any TV coverage in UK this year (2009)… I pay for all the sports channels here – Sky and Setanta, in past ordinary teresterial TV had high-lights later in the week on C4 (Channel 4) but I have checked the TV schedules and nothing is listed. Also on Red Bulls own official Air-racing website under the TV listings by country the UK is ommited… 🙁 So from this I can only assume as London does not have a race this year the TV stations decided it was not worth the money for the rights to show it. 🙁 Gutted… and unless Red Bull can put races online or something how is the sport gonna grow here… I imagine the opposite – it will loose interest!